The letter was sent to Alphabet, AT&T, Charter Communications, T-Mobile, Verizon, Sprint, and others asking for the adoption of an industry-wide call authentication system to combat illegal robocallers that use spoofed numbers. "It's the best way to ensure that consumers can answer their phones with confidence," Pai said. "If it does not appear that this system is on track to get up and running next year, then we will take action to make sure that it does." 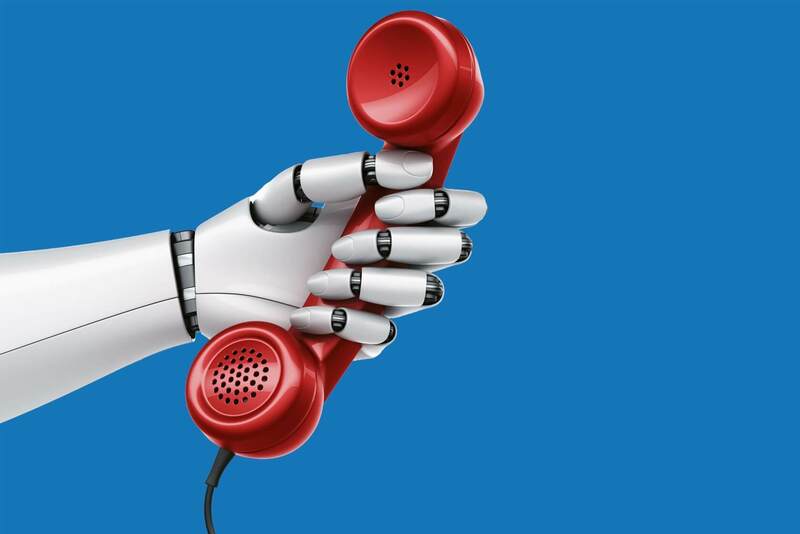 According to stats from YouMail, a popular call monitoring app, 5.1 billion robocalls were made to phones last month, up from 3.4 billion in April. Back in May, the FCC chairman requested that such an authentication system be created. The latest letter admonishes those companies that have done little or nothing to make it a reality. Most of the callers are from Non-Fixed VoIP cell services they can call from anywhere they want. I use a 2-layer block feature on my cell. But I've notice a lot of these non-fixed VoIP mobile callers lately. Also there are SMS group chats the key to block those it to see who was the last one on the list. I have a method to take care of those. Being Android Developer for 8 years now kinda get the fix on these issues. But CSP = cell service provider along with SSP send service provider and MSP media service provider which is controlled by the CSP need to really crack down on these rouge callers. There is huge network of who call me and who's calling my number web sites were you can tell others about the number in question. For Android True Caller it's not free yet you can use it but it has ads. That works very well though your tied in with everyone who use it. Does have it's own data base. "Best" solution...avoid solving the problem by batting the ball back into the FCC's court so we can have another few hundred billion chargeable look-ups. Using Robokiller for phone. It works. Let the private market decide. 1. absolute bonding to gain access to the system. No bond, no access! 4. if caller cannot pay. LOCK HIM UP! I have a warning for FCC. I warn them to do more to fight maleficent corrupt pies. Spoofing caller IDs makes it difficult for consumers to block calls and lodge complaints. It's not only immoral but a conflict of interest that all phone carriers permit SPOOFING at all. The consumer is trapped in a monopolistic system w/o other choices and has to put up with whatever is provided/forced upon them. Even VoIP doesn't circumvent robo and spoofed calls. The only choice is forced legislation to prohibit and severely fine for the practice. IMO, a snowball you know where has a better chance of this occuring.